You are styling and profiling, so why leave your snapback unadorned? Bling it out!!! 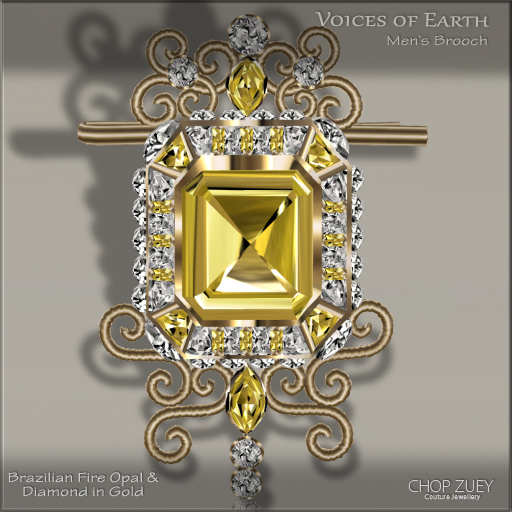 Just because the Voices of Earth Men’s Brooch, by Chop Zuey, is for guys, don’t mean we girls can’t wear it! Get your swag on! Be creative, be different, and have fun with your outfits….bling it up in 2019! I wish everyone an amazing, healthy, and prosperous 2019!! !